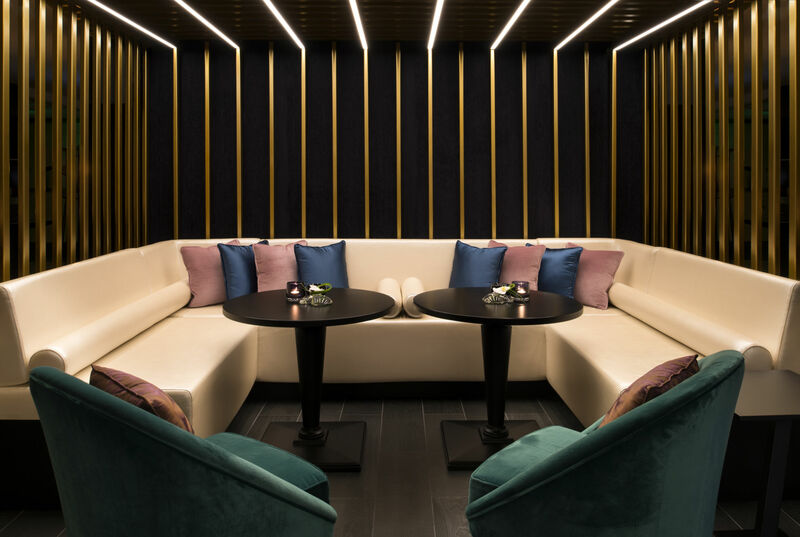 WAHM at W Doha is an exclusive poolside lounge poised to gather the city’s savviest and most stylish show stoppers. 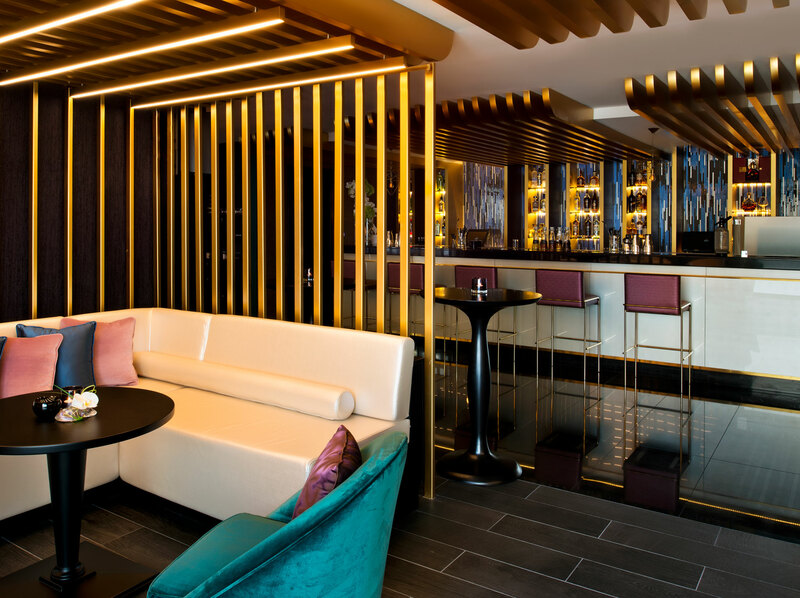 What was before a traditional bar has been reimagined into a sophisticated lounge with through subtle vibrant colours while still highlighting the bold designs to create a magnetic feel. 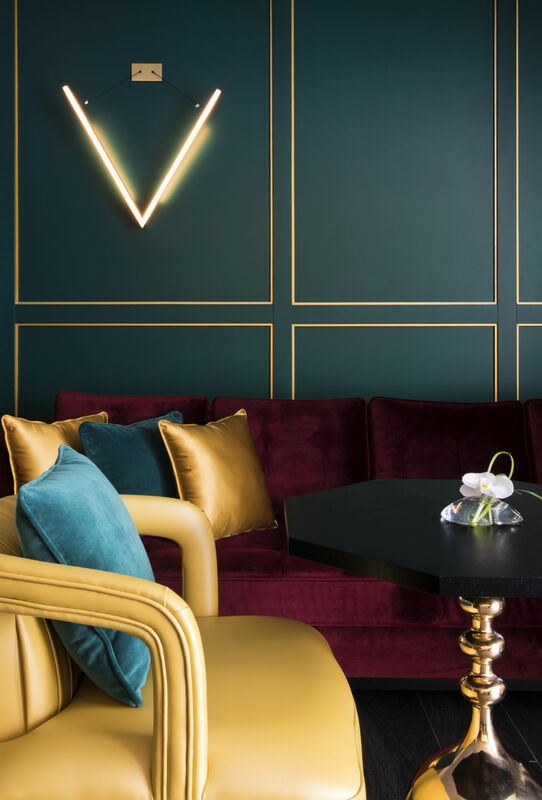 The new interior uses sophisticated materials contrasting each other in texture and colour to create an ambience of softness and elegance, with gold detailing and textured wall covering that add a sense of refined decadence. 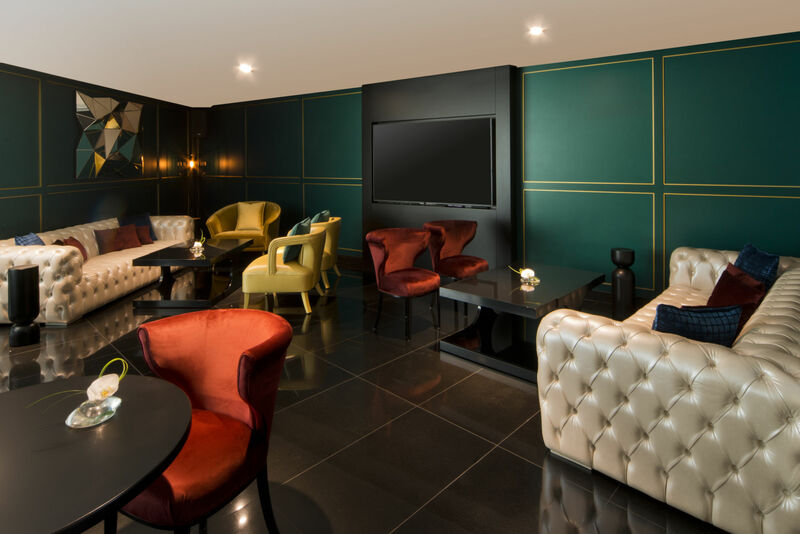 The F&B offerings have also evolved to cater to the taste of guests who wish to go longer, stay later, connect and live life to the fullest.